Pliers are simple handheld tools that have been around for centuries and are widely used in many industries for all manner of manipulation ('plying') tasks including gripping, pulling, torquing, shearing and clipping. A plier set consists of two steel pieces riveted together somewhere near the midpoint of each piece, forming a slightly offset 'X' shape. One end of the tool is forged into a robust gripping head, while the other end is used as the handles of the pliers. What types of pliers are available? 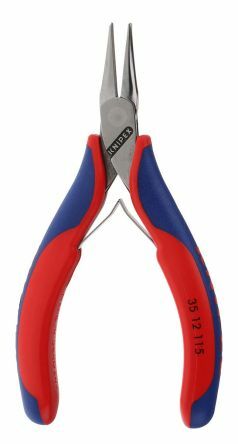 Flat nose pliers - a common tool that can be used to bend and grip metal such as wires. Round nose pliers (including rosary and chain nose pliers) - used in jewellery making, they have rounded tapered jaws. Long nose pliers (also called snipe nose or needle nose pliers) - have a long tapered jaw making them ideal to grip small objects. Locking pliers (also called mole grips) - designed for metal work. 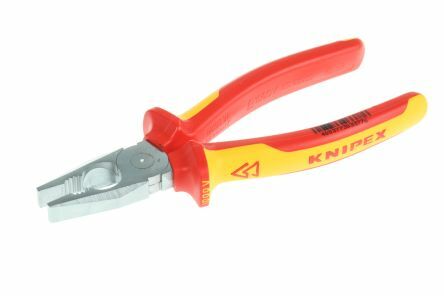 Wire twisting pliers - have a unique design that allows for quick twisting and cutting of wires. Water pump/slip joint pliers (also known as adjustable, arc joint, Channellock, tongue-and-groove pliers or pipe spanners) - ideal for holding and turning fasteners and fixings. Combination pliers - are multipurpose tools that have 3 separate areas so they can be used to grip, cut wires and strip insulation. Pincers - pivoted gripping tools that apply force at a point. Cutters - designed for cutting various materials. Available with different jaw types such as diagonal cutters, for different finishes when cutting. You can also buy a range of plier accessories and parts to recondition or upgrade existing plier kits. Each of the above types of plier set has its own specific applications for use with particular materials, components or work environments. 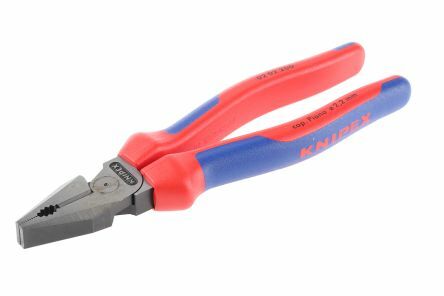 Most pairs of pliers are typically used for applying torque and/or shearing forces to components, fasteners and cables, while providing a much firmer and more reliable grip than would be possible with just your hands. The precise way a given plier set is used will depend largely on the type of pliers in question, although almost all plier sets are operated using the same basic method. 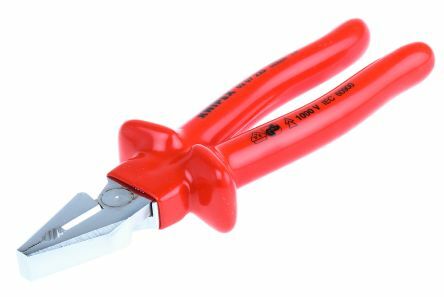 In most cases, squeezing the handles of the plier set together causes the gripping/cutting head to pinch tightly around the bolt, pipe or wire you're trying to turn or snip.